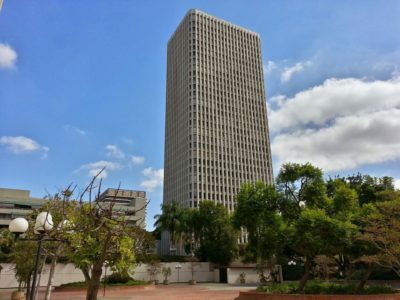 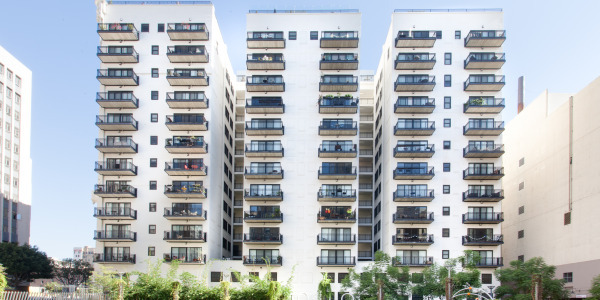 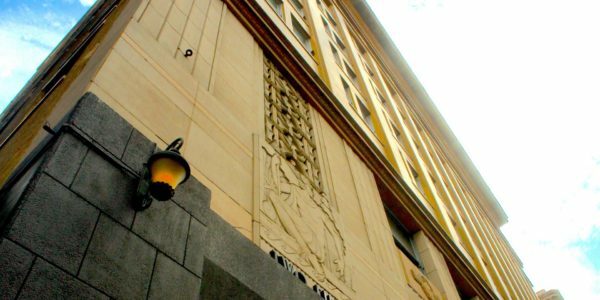 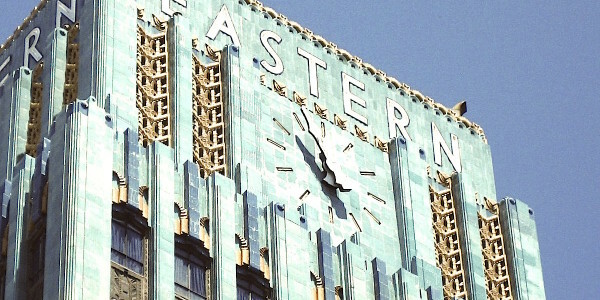 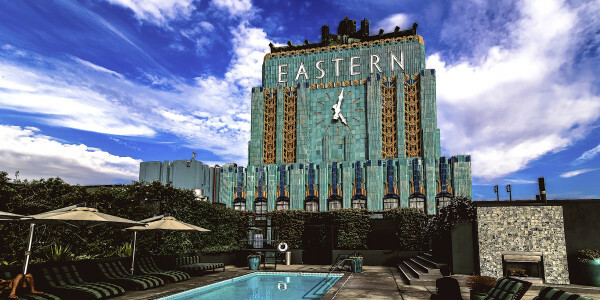 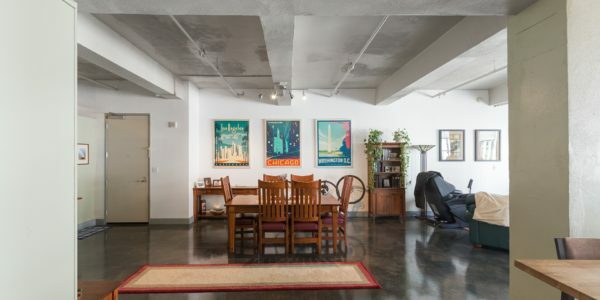 The Famous Art Deco Eastern Columbia Building has been referred to as “the Jewel of Downtown” Presenting this rare sophisticated and spacious corner unit with large outdoor patio! 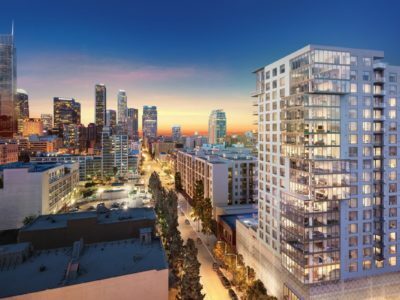 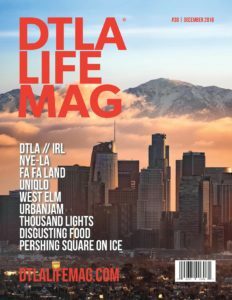 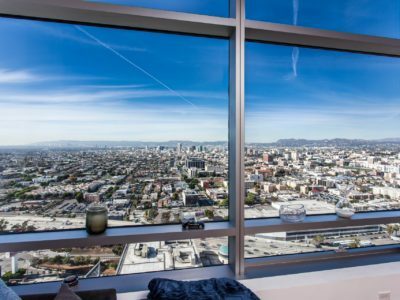 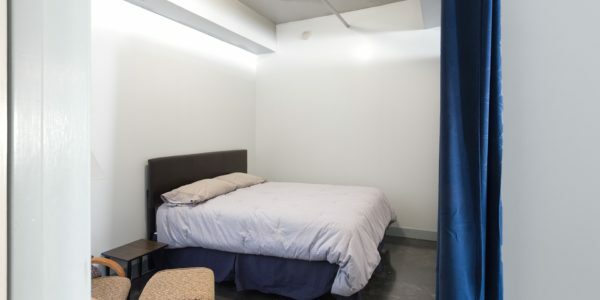 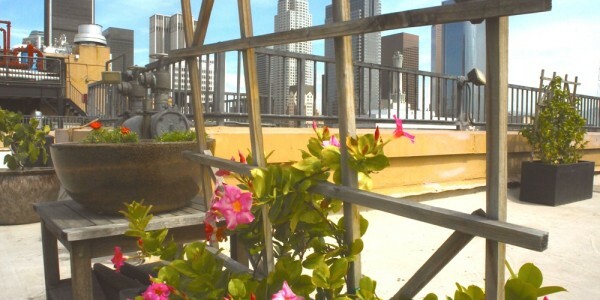 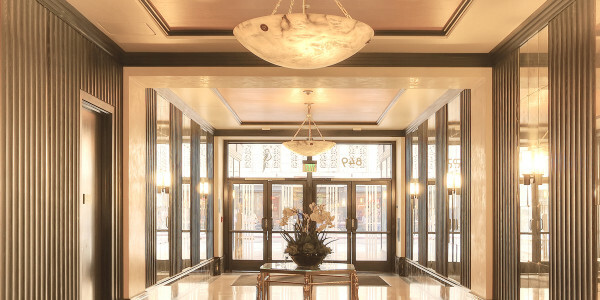 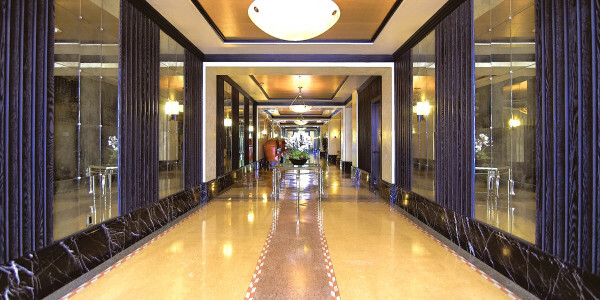 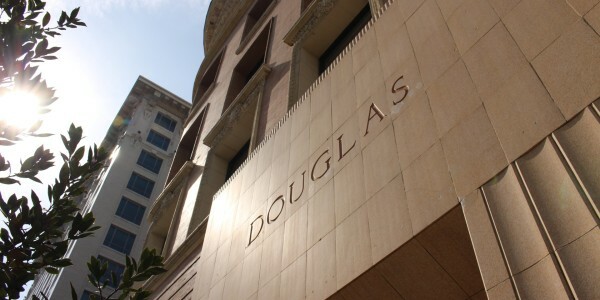 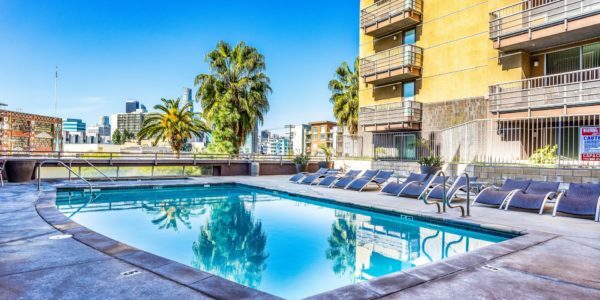 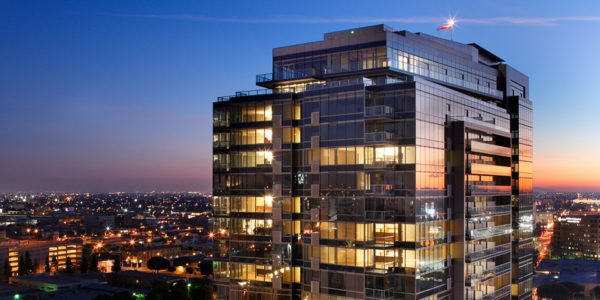 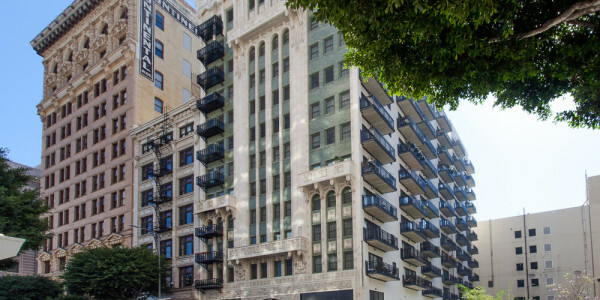 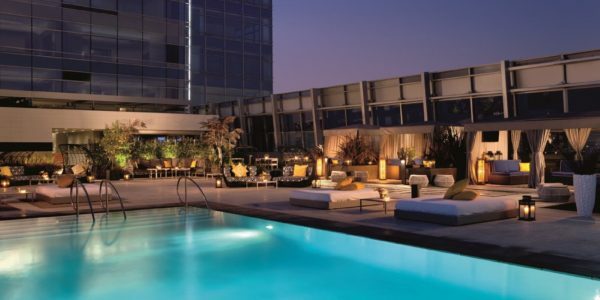 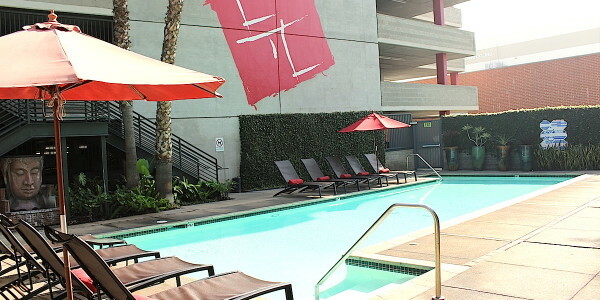 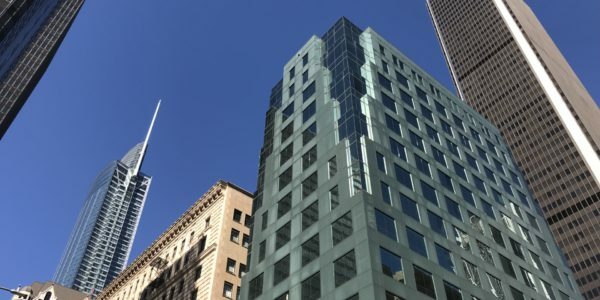 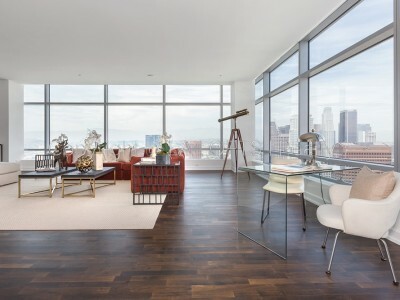 Located in one of the most sought-after historic district of Downtown LA and across from the Ace Hotel / Lounge! 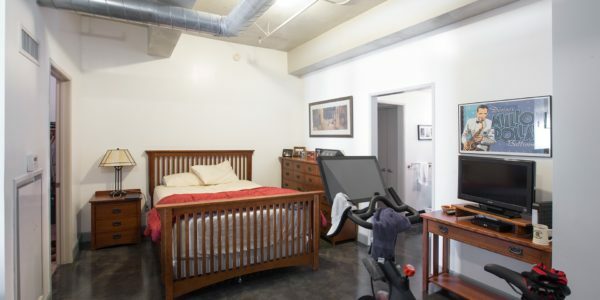 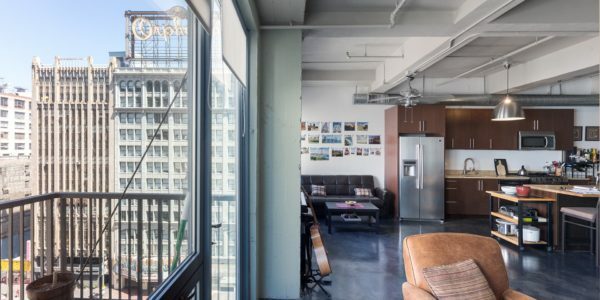 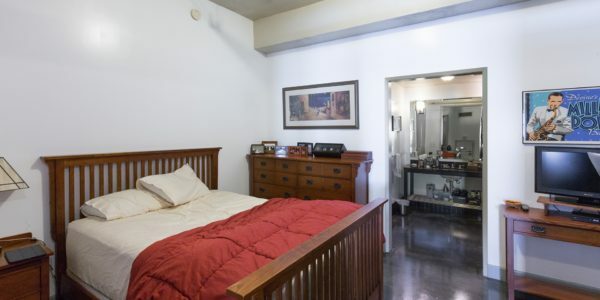 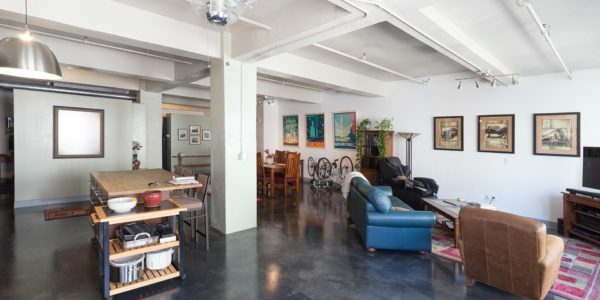 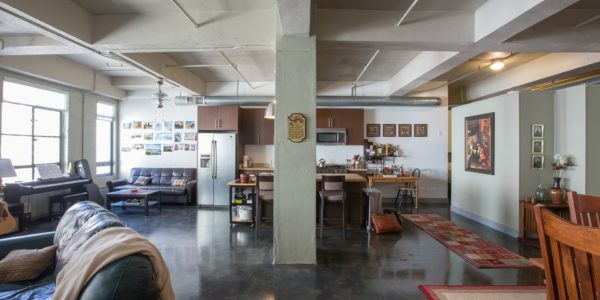 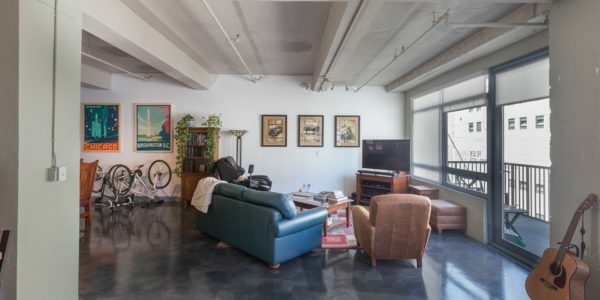 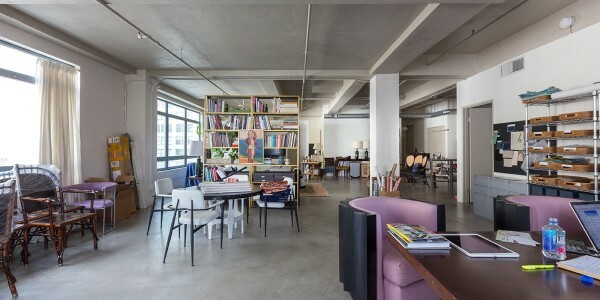 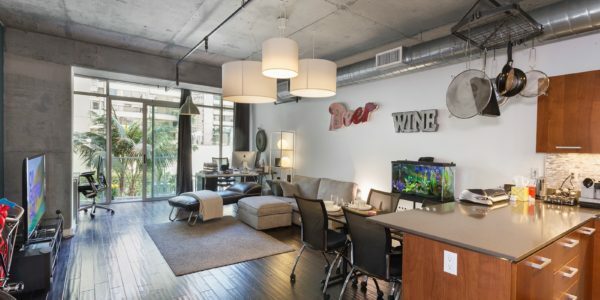 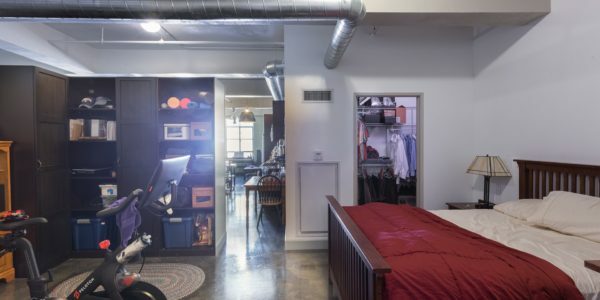 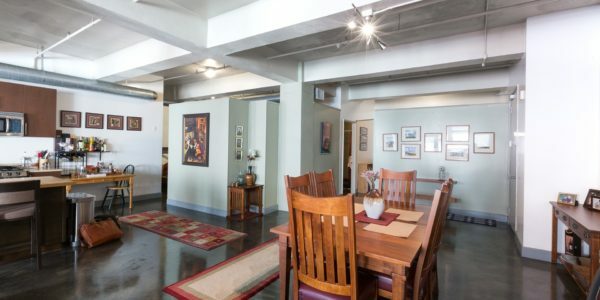 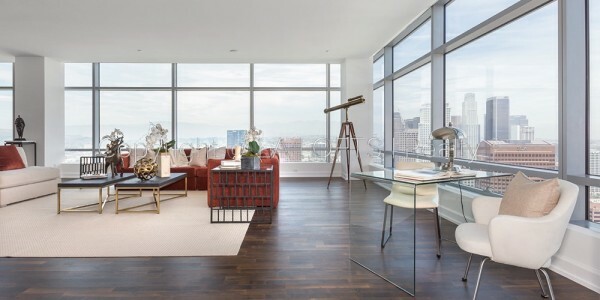 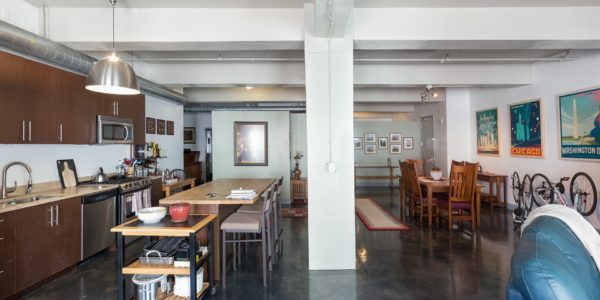 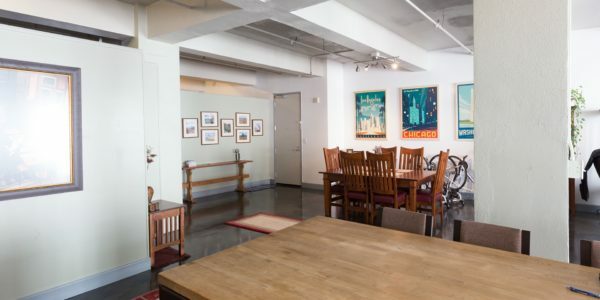 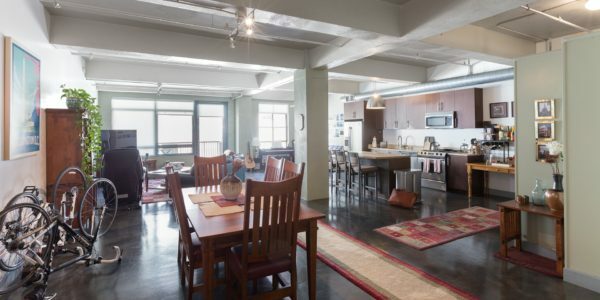 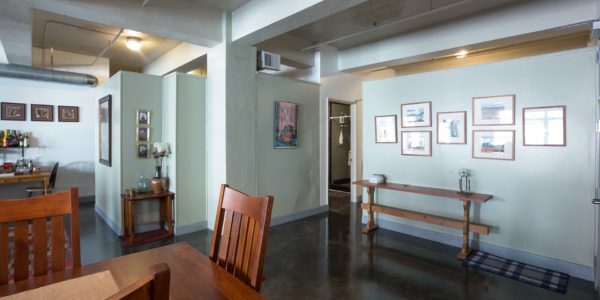 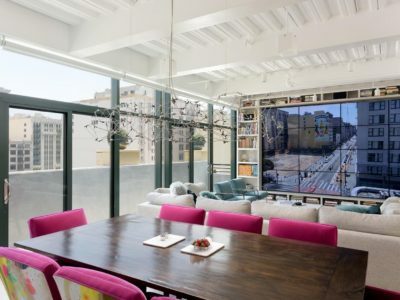 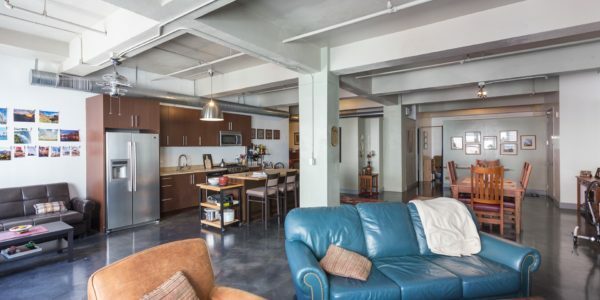 This unique 2B-2B loft is 1,740 square feet of large open space, a walk-in closet, 2 full bathrooms, and your private outdoor patio with views of the historically famous Orpheum Theatre! 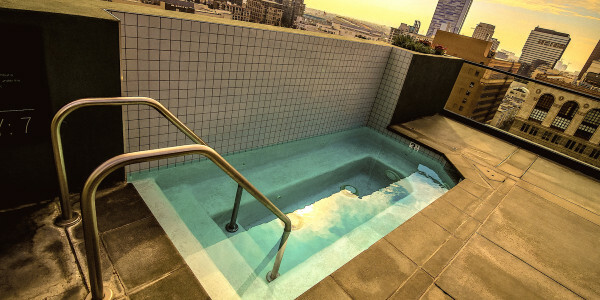 Enjoy a breathtaking rooftop pool and deck, spa and fitness center. 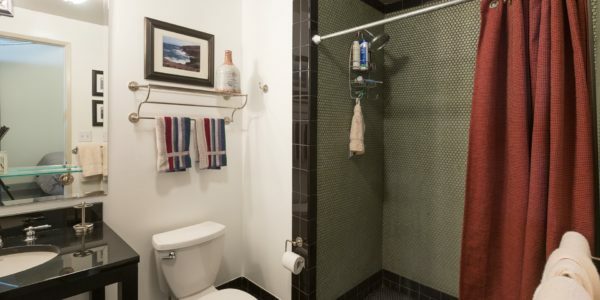 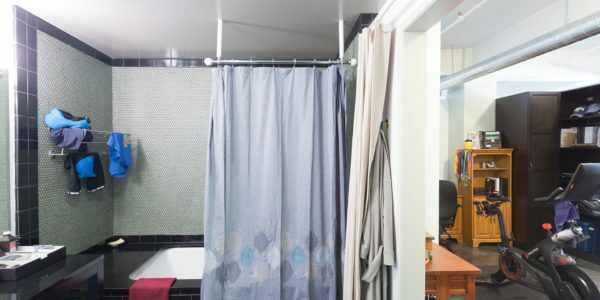 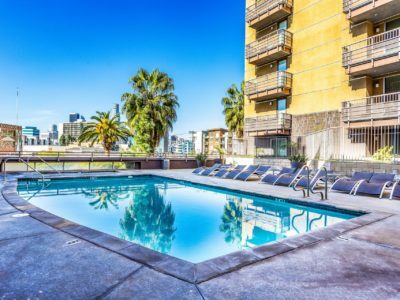 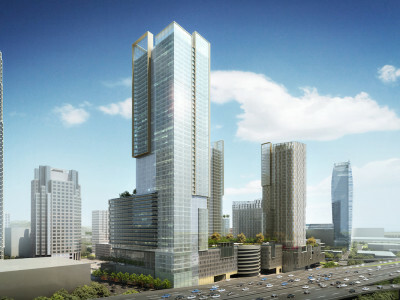 Located minutes from leading restaurants, shops, Staple Center and Nokia Theater and other amenities.